These are 15 spices and flavourings that you might find useful for creating amazingly flavourful and healthy plant-based dishes. They are listed in no particular order and they represent only a small selection of the wide range of wonderful spices that nature has made available to us lucky humans. Here we go! 1. 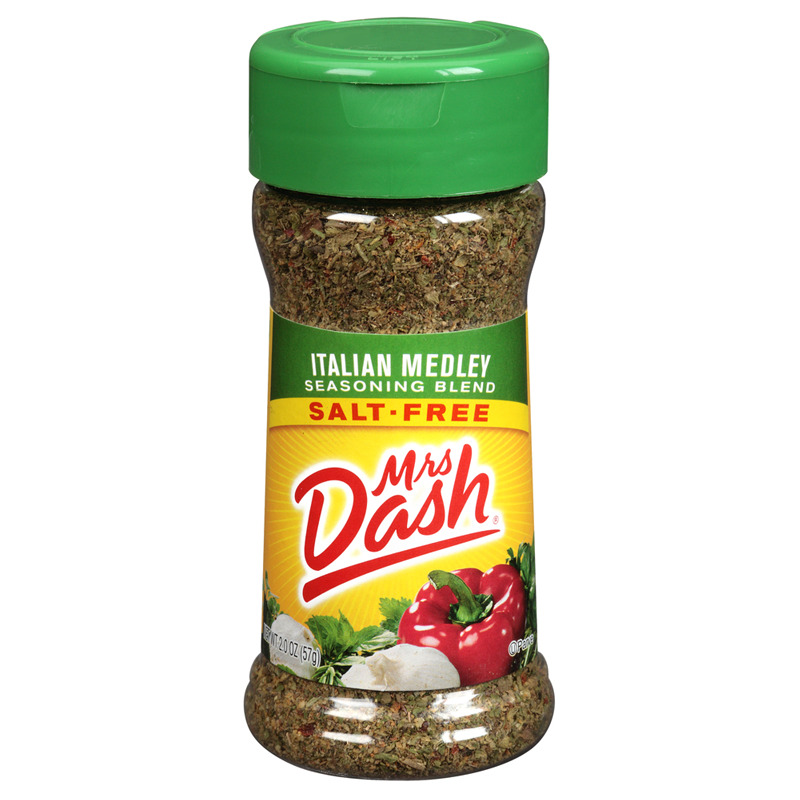 Italian Seasoning is a mixture of oregano, basil, rosemary, thyme, and garlic. 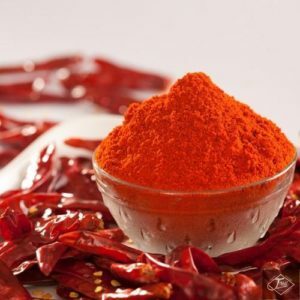 It’s used in pasta dishes, lasagne, tomato sauce, spaghetti, and many other dishes. 2. Garlic Powder is a must! It gives dishes a slight garlic flavour without the texture, so disperses well in liquids like salad dressings and sauces. 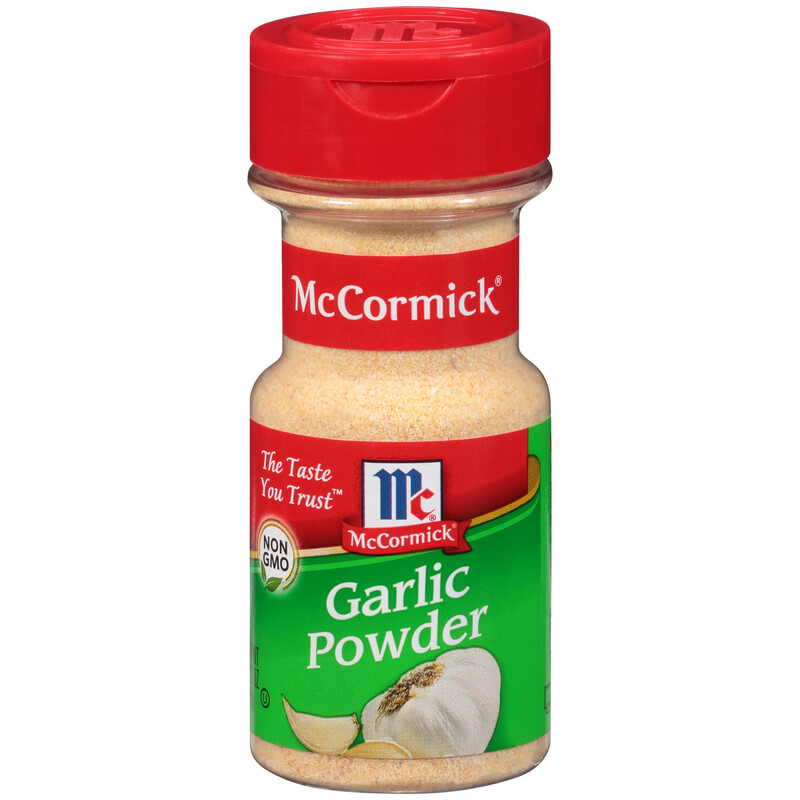 I personally prefer to use fresh most of the time, but I also use the dried garlic powder for certain dishes and when I’m in a rush. 3. 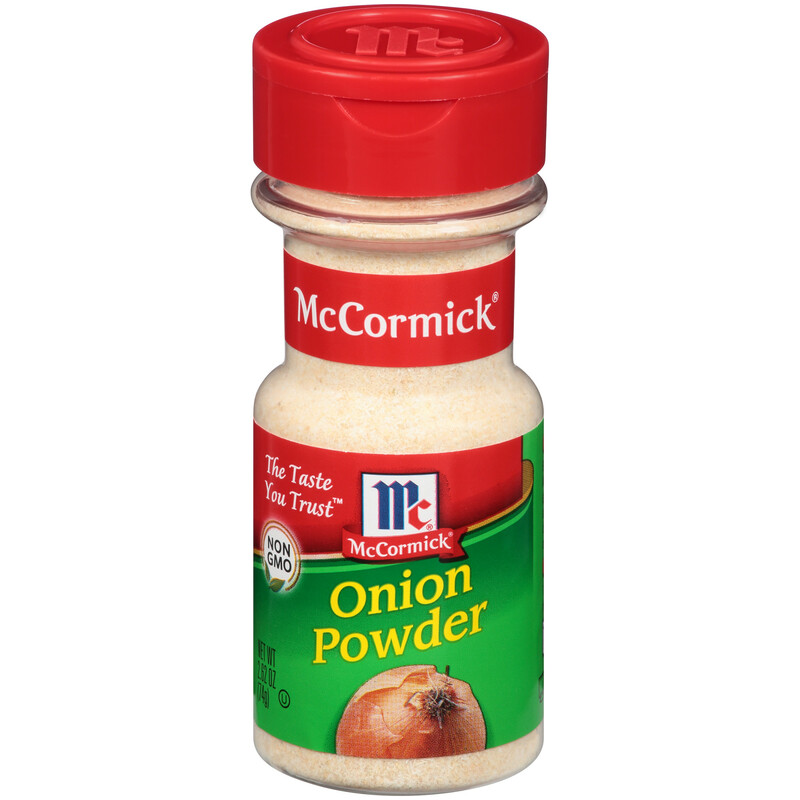 Onion Powder can be really useful. Of course it will never replace the role of fresh onions, with all their amazing phytonutrients, but it has a prominent role to add flavour to all kinds of dishes and sauces. Like garlic powder, it needs to be keep really dry, otherwise it clumps and becomes unusable. 4. 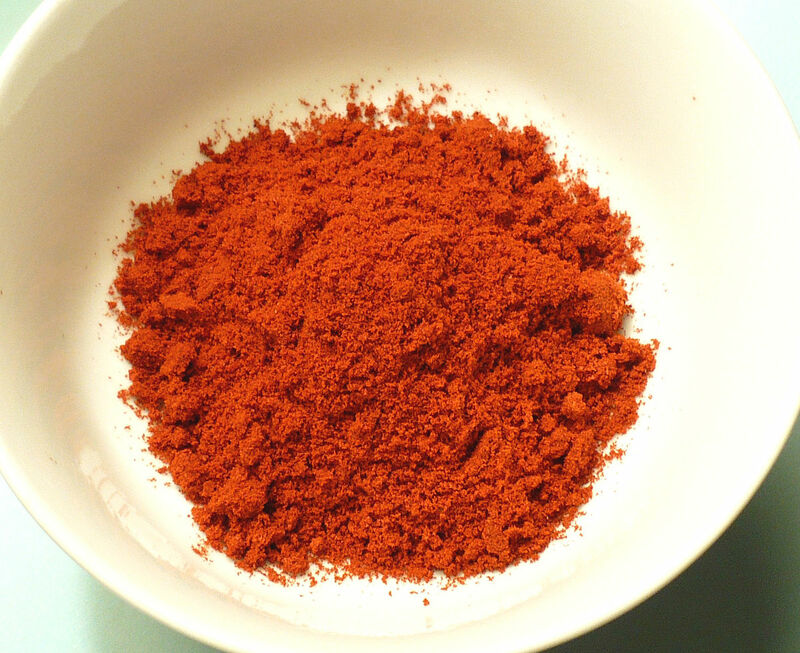 Paprika (and smoked paprika) is made from dried fruits of the chilli pepper family. 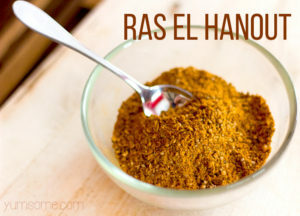 It adds spice and heat to any meal. 5. 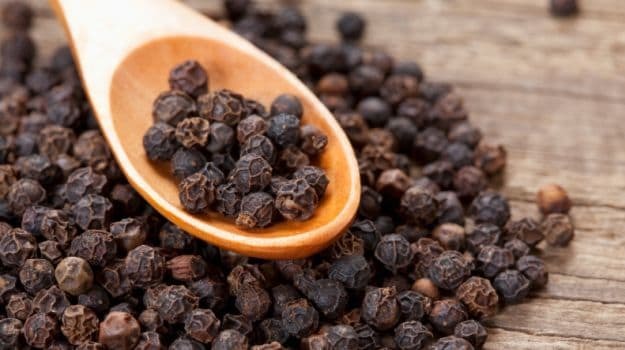 Peppercorns – black, white, green, and pink. There are few dishes I make that don’t have peppercorns included. Remember that black peppercorns massively multiply the cancer-protecting effect of turmeric 1 . 6. 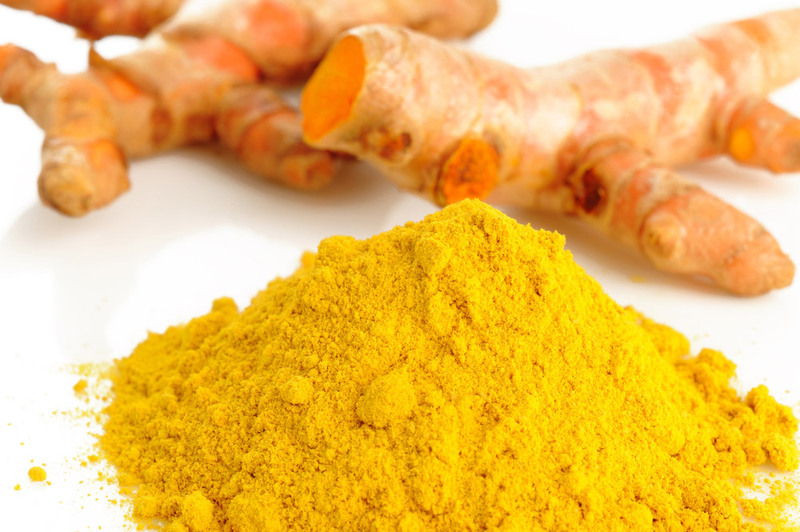 Turmeric is from the ginger family and has its origins in India. Orange-yellow in colour (and almost impossible to get off clothing – so be careful! ), this is used every day in our household because it is one of the wonder foods 2 3 . 7. 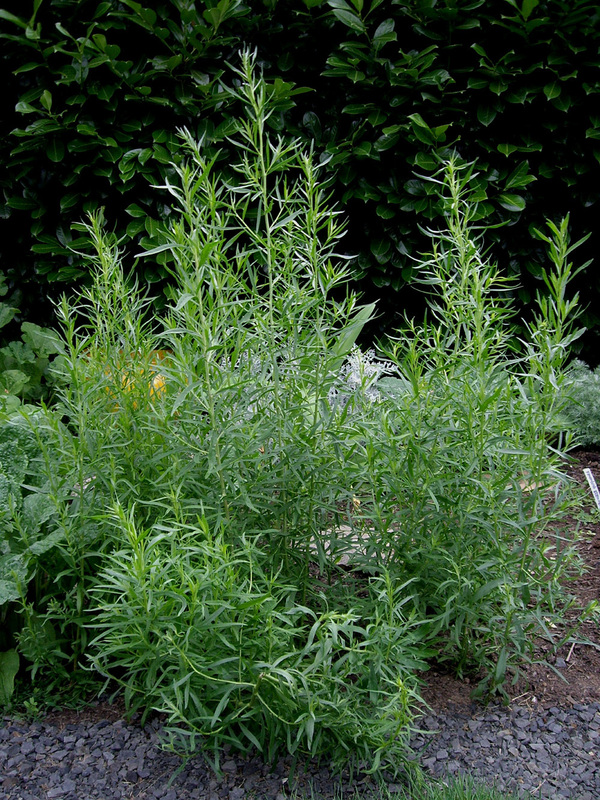 Tarragon has a unique flavour that easily dominates other flavours, so it’s best to use it sparingly. 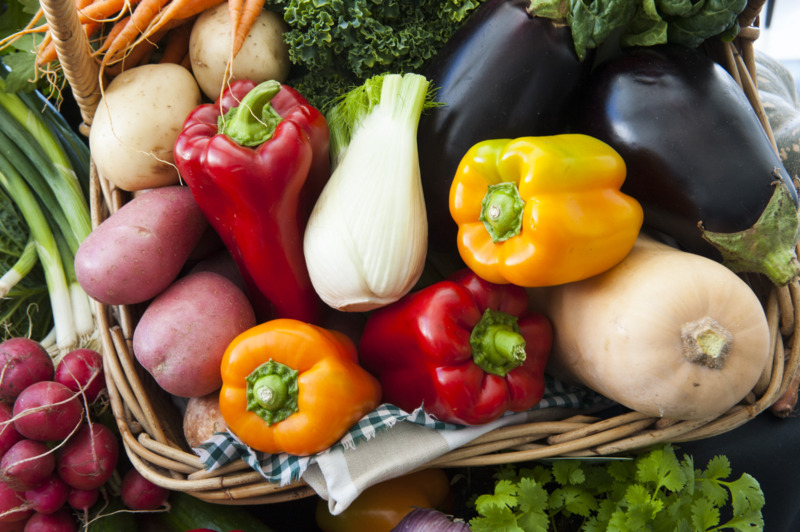 It does well with artichokes, carrots, mushrooms, onions, potatoes, salads, and spinach. Good for adding to veggie broths. 10. 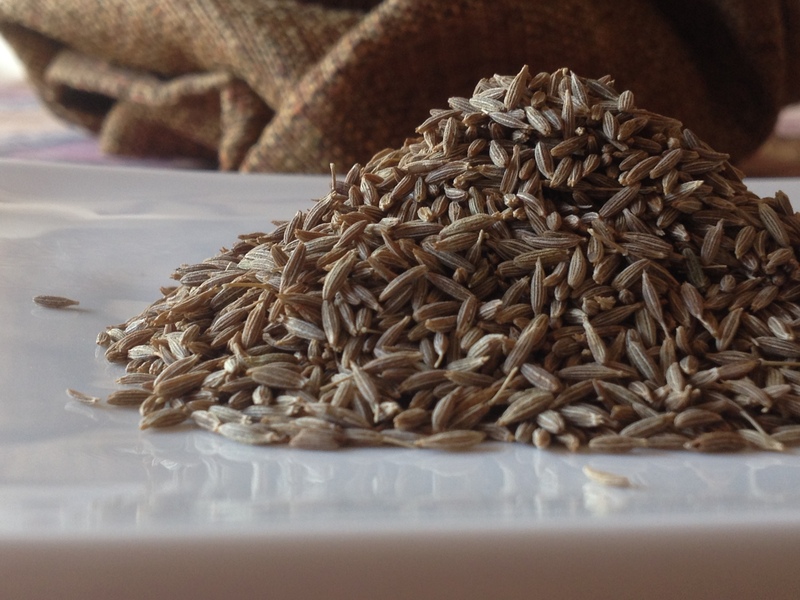 Cumin is used from the east Mediterranean to India. It adds an earthy warm feeling to many soups and stews. It also has many medicinal purposes 6 . 11. 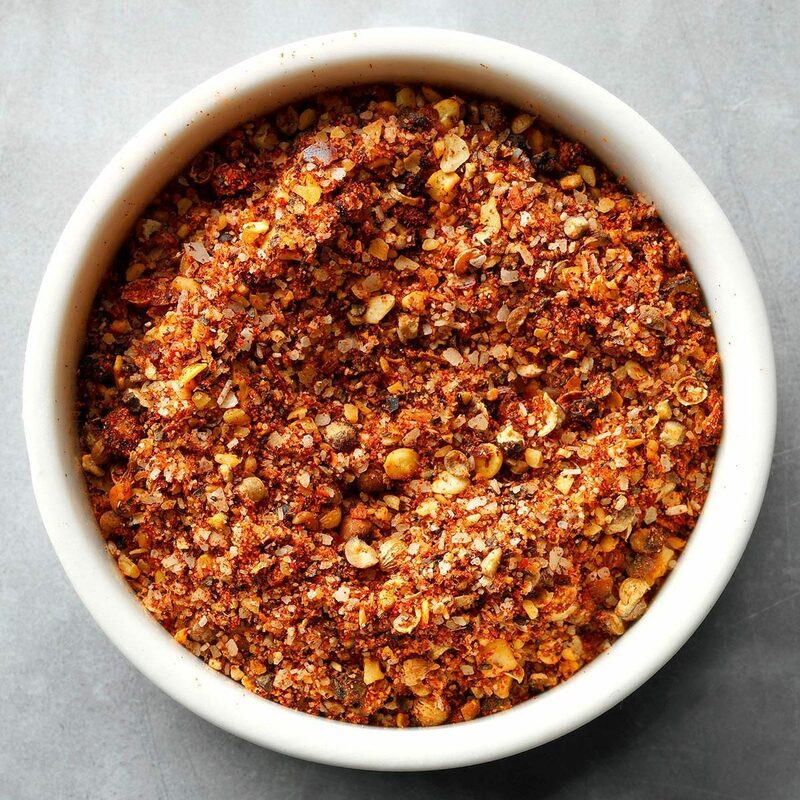 Steak Seasoning is one spice that I am sure you will be surprised to find here. However, you will see that it’s made from grinding black pepper, paprika, kosher salt, granulated garlic, dill seed, coriander seed, and red pepper flakes. It works so well when added to any tomato dish. 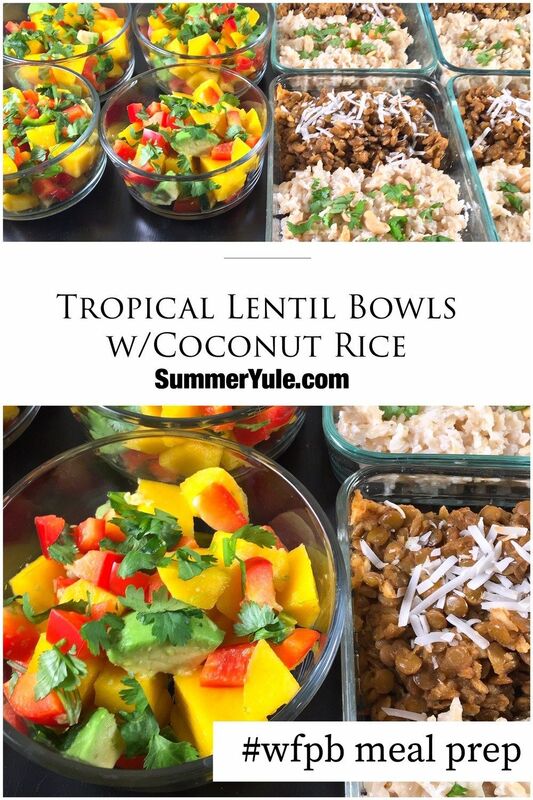 It’s also great with baked potatoes, hash browns, steamed veggies, rice, and almost any dish that you want to add that extra punch of flavour. 12. 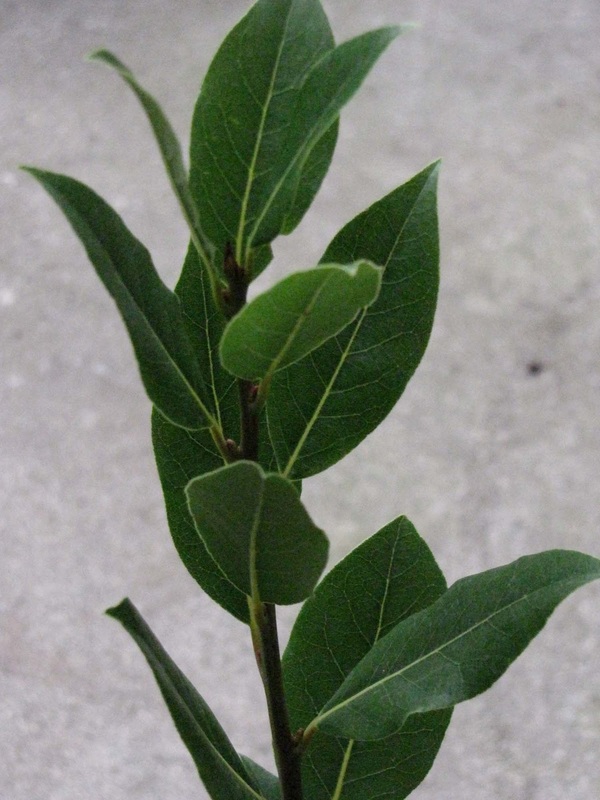 Bay Leaf is lovely when added to anything that’s boiled – veggie broth, soups, stews. Apparently, it’s not true that it’s poisonous 7 8 ; but you don’t want to leave it in a finished meal since it will be really chewy! 13. 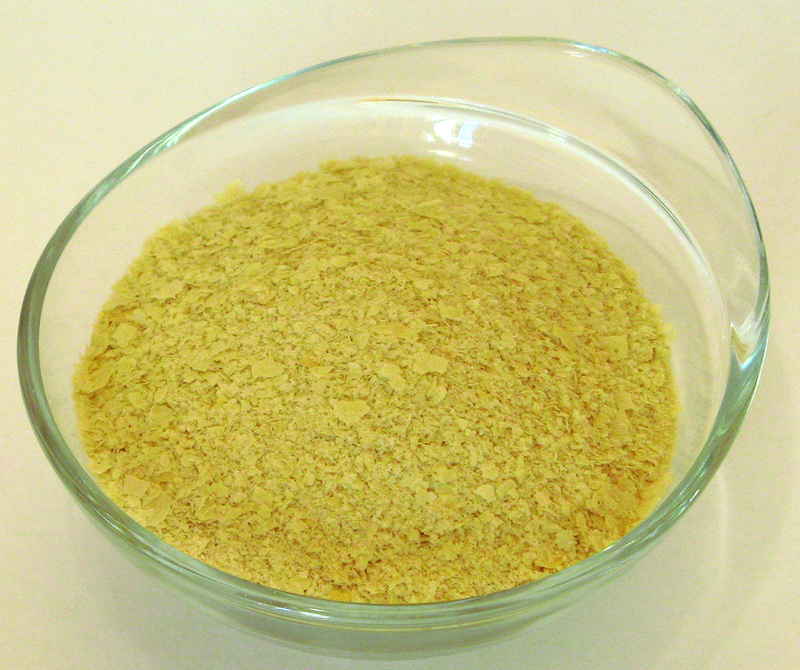 Nutritional Yeast is a seasoning I use every day, one way or another. It adds a nutty, cheesy flavour to everything, from pastas, sauces, dips, baked potatoes, and many other dishes. It can be bought with or without vitamin fortification (B12 is a mainstay – although it always comes as an additional, and controversial, folic acid) 9 . 14. 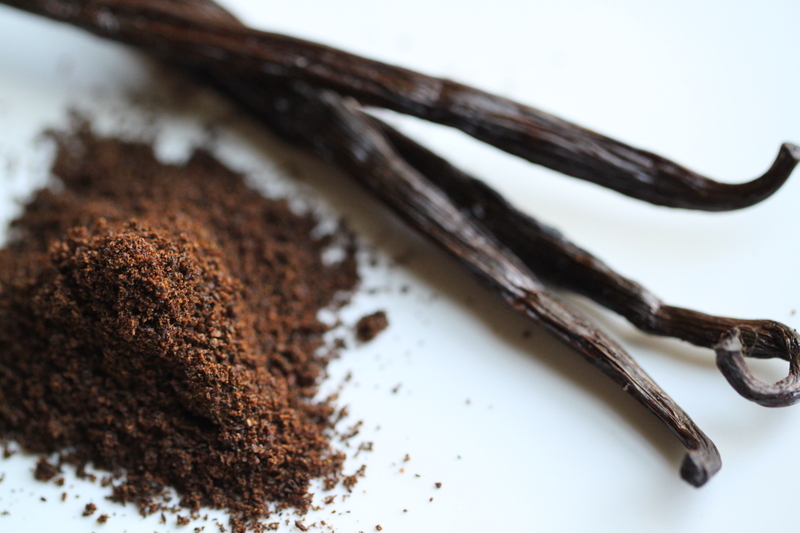 Pure Vanilla is more accurately called a flavouring than a spice, but it’s a flavourful addition to many WFPB desserts. 15. 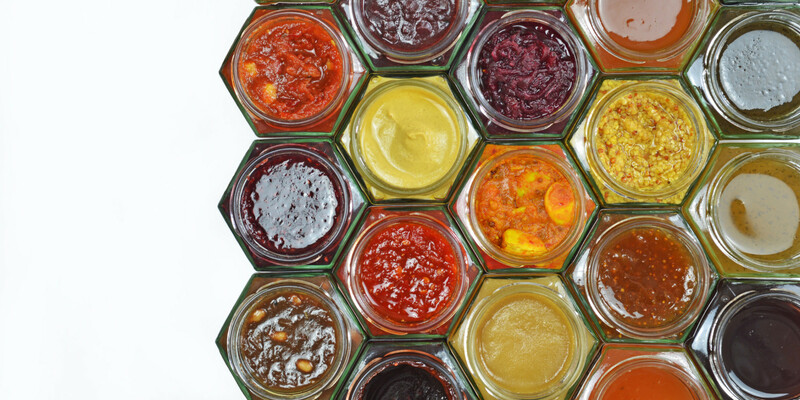 Various sauces. These are not strictly spices, but they are able to spice up any meal. Bragg’s Amino Acids, low-salt soy sauce, low-salt tamari, and vegan Worcestershire sauce. These all add a distinct and robust flavour to many recipes. Grind everything to a very fine powder and enjoy. 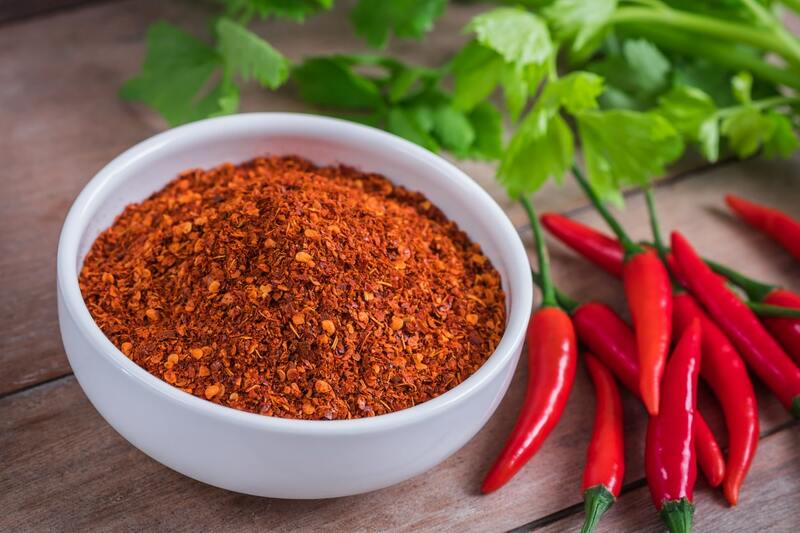 This is by no means a definitive list of spices and spicy additions that can make meals more yummy; but the nice thing is that we are using the power of natural foods to both ramp up that flavour as well as to promote healing within the body. Keep that spice rack filled up!